Have you been thinking about updating your doors in Oregon? Many homeowners have thought about replacing their doors, but are hesitant about the time commitment and overwhelmed by the seemingly endless companies and options. Luckily, there are companies that exist whose goal is to make the process as easy, affordable, and enjoyable as possible. The truth of the matter is that doors are the most structurally important aspect of your home. Not only do they provide security, but they also make a statement about the decorative feel of the houses exterior and interior. These three factors are crucial when it comes to having peace of mind about the process. You would be surprised how many companies attempt to cut corners and offer you a cheap estimate while failing to mention hidden down-the-road fees. In other words, do not settle for any contractor that claims to have a one size fits all product. Keep in mind that your unique needs and the specifications of your homes structure should be honored. You may not realize it, but having a properly installed door can significantly reduce your energy bill. 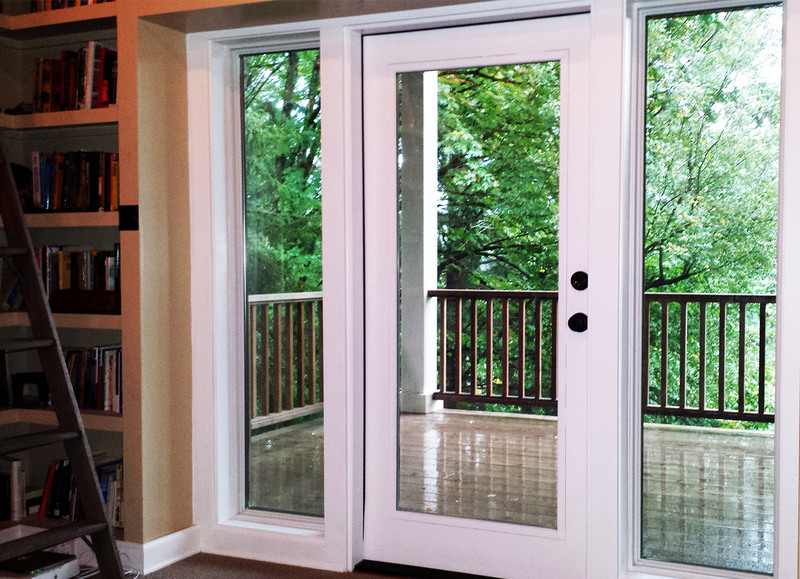 Energy efficient doors are exceedingly popular because they help maintain the internal temperature of your home. This lessens the burden of your HVAC system and in turns, ends up saving you a great deal of money. This is especially true for those living in older homes. Doors that have not been replaced in many years tend to be weathered and can be letting in unwanted cold winter air.